In The News is an Mozilla Firefox addon, helps you to search for the related stories of the highlighted text (Keywords) on the browsers. By default, In The News uses Yahoo News for searching for the related news stories. 1. 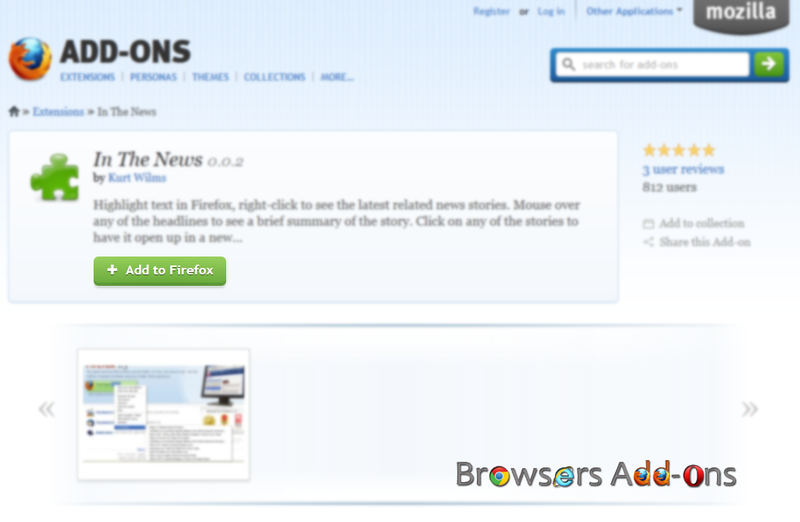 Go to In The News addon page, or click on the above download link and click on “Add to Firefox“. 2. 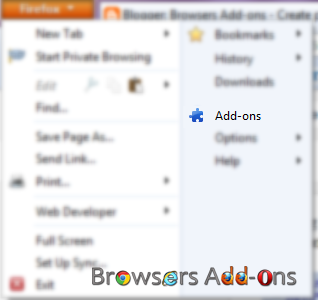 Firefox ask user permission for installation of addon. Click on “Allow” to continue installation process or simply ignore to abort installing the addon. 3. In The News installation box pops-up, after three seconds, click on “Install” to install the addon, or click “Cancel” to stop installing the addon. 4. 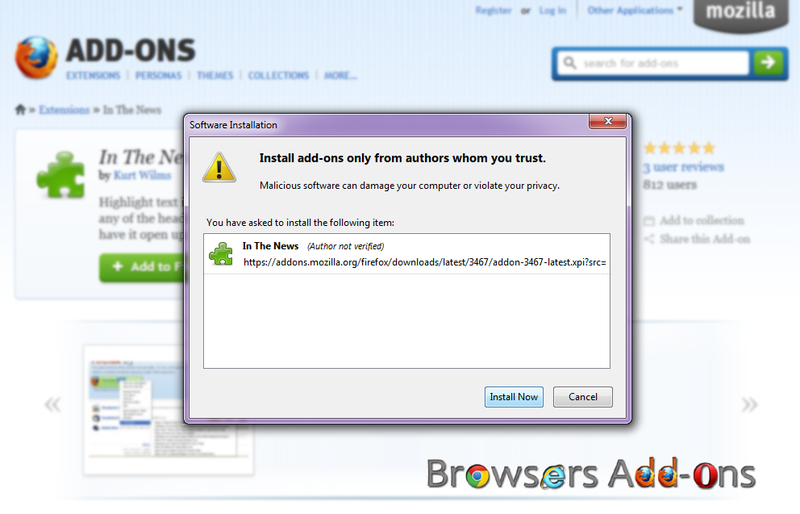 Now, In The News ask user permission to restart the browser to activate the addon. Click “Restart Now“. 1. Double left click (LMB) on any word to highlight it. Now click right to explore more options. Now go to In The News > related news loads, click on the respective link to explore more about the news. Next story Send your mail via gmail at schedule time and set mail reminders with Boomerang for Gmail™. Previous story Manage multiple Gmail accounts right from the browser tab using Gmail Manager for Firefox.